Этот запрос я пишу по случаю поражения сб.Аргентины. Дабы в топике Футбол не выплёскивать эмоции в виде матерной брани по отношению к обеим играющим командам. Прочитал где-то не помню о этой группе, что они играют прогметалл с Queen-овскими примочками. меня это заинтересовало. А шо, есть за шо уже конкретно так взяца? 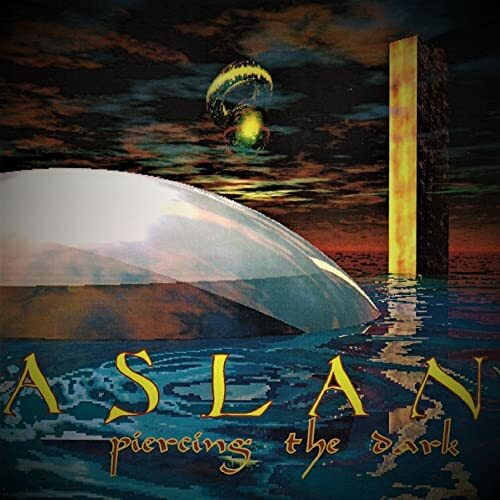 Aslan was formed in the early 90's as a means to rise above existing, stagnant forms of music. The music of Aslan is an anything goes style of music. 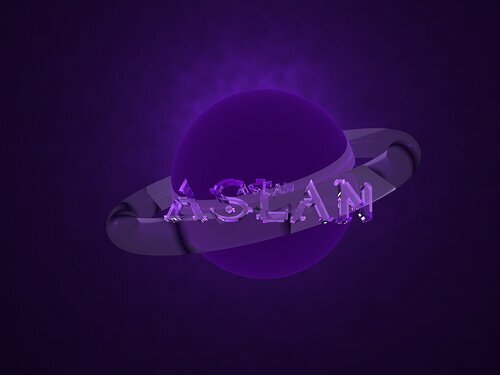 There are no questions asked and no boundaries to what should be the ingrediants of Aslan music. Progressive in the purest sense of the word. 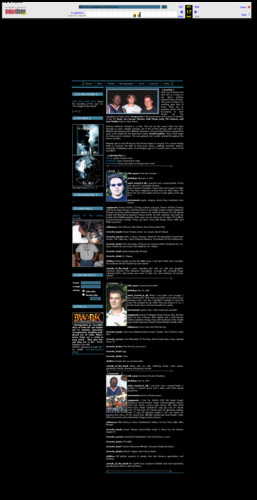 In the likes of late 70's Rush, Yes, Dream Theater, Pink Floyd, early 70's Genesis, and Iron Maiden (just to name a few). Extreme technical virtuosity is a must. This may be the reason Aslan has been through so many member changes. 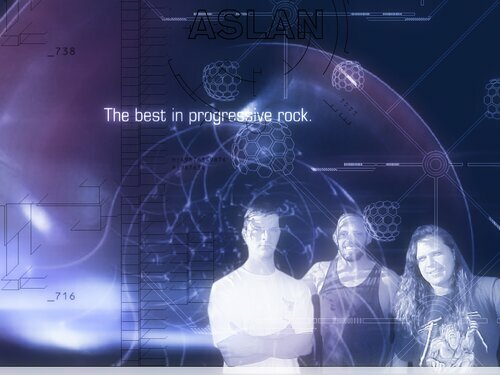 Up to the current line-up, Aslan has had 6 different bass players and 6 different drummers. The one thing that has remained the same, is the catalyst for the beast that is Aslan, David Condren. That is what keeps the Aslan sound consistent. 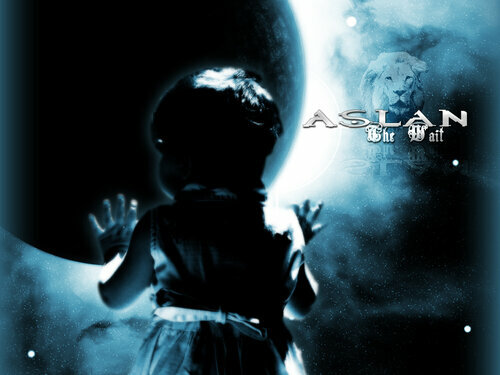 The only guitarist and vocalist constant throughout the history of Aslan. Members get on and off the bus, but the bus keeps on moving. It is a never-ending battle to excercise the fight to push pure, heavy, uplifting, powerful, spiritual, technically challenging music. If one listener gets it, it is worth every ounce of trial and effort! Peter Frampton-Frampton Comes Alive and Queen's A Night At The Opera religiously coming from my dad's stereo. My dad is the one who taught me how to play guitar at the age of 11. .equipment: Ibanez RG7421 (7-string w/stock pickups), Ibanez RG7620 (7-string w/Dimarzio Blaze pickups and Floyd Rose Lo Pro Edge tremelo system), Epiphone Sheraton (6-string w/stock pickups). Peavey XXL Head into Peavey XXL 412 cabinet loaded with Blue Marvel speakers. Peavey Bandit 112 with extension cab, both are loaded with Sheffield speakers. Both amps are ran stereo out of a Boss GT-8 effects processor/preamp. Dunlop Tortex jazz picks. Ernie Ball strings. Shure SM57 and SM58 vocal mics. .favorite_movies: 2001: A Space Odyssey, Planet Of The Apes(1967), Dead Poet's Society, The Cable Guy, Texas Chainsaw Massacre. The Passion of The Christ(wow). .dislikes: When people say they like ALL music. I just don't think that is possible. Inconsiderate drivers! Sauerkraut and weenies. .what_started_it_all: When I was quite a bit younger, I was a skater punk. Well, when you skate you've got to have slamming music. One day I decided I wanted to make the music that pumped me up rather than just skate to it. So, I put the skates down and mom bought me a guitar. .equipment: Ibanez Prestige(6-string). Peavey Max 700 Bass Head ran into a Peavey 4X10 cabinet and a 1X15 Peavey cabinet. Daddario strings. Korg XD5 Keyboard. Fatar Studio Logic SL880 Keyboard. Roland JV1010 Module. Fender Violin. .dislikes: People who are unreasonable. .what_started_it_all: I was born into a musical family. 6 brothers, 5 played drums and 2 sisters who both played saxophone. .equipment: 2 kits for ASLAN. PDP MX Series Fusion Kit(tobacco burst).Yamaha Stage Custom(sapphire blue)-2 17X22 kick drums, various snare drums, 8X8 10X9 12X10 14X12 toms. Paiste Cymbals-20" crisp dry rod, 17" power crash, 17" full crash, 16" crystal crash, 16" dimension medium crash, 8" and 10" signature splash, 5 1/2" cup chime, 18" signature thin china, 13" dry crisp hi-hats. Gibralter intuder bass drum pedals. Vader Sticks Raymond is also endorsed by Stagg cymbal company. .dislikes: Dill pickles, popcorn & people who lack itinerary appreciation and tardiness. .outside_of_the_band: My Car!!!!!! Texas Longhorn football. And most importantly spending time with my wife and family. Серёг, это ты с диска сделал рип?